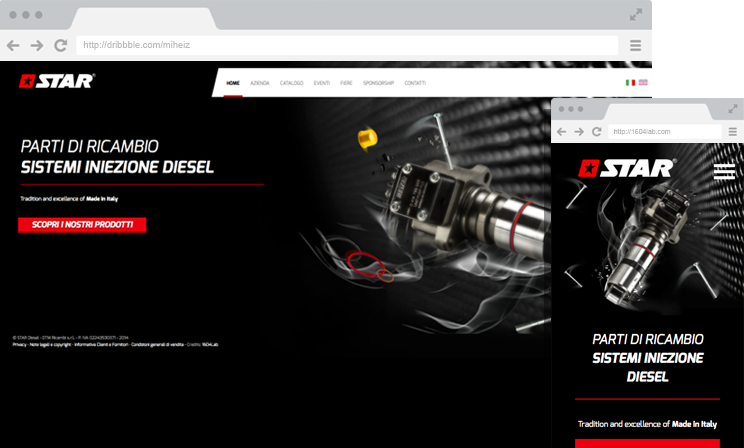 Vi are happy to launch our new project realized for Star Diesel, leading enterprise of spare parts for diesel engines. We have worked hard to give to our client a great website, that fully satisfies its expectations. The client needed a catalog-website with a engaging design tha shows how the nature of the enterprise. That is exactly what we made. casestudy Star Diesel and tell us what you think about it.